What is an (HTTPS) SSL Certificate and how it works. (SSL) stands for Secure Sockets Layer. HTTPS SSL certificates create an encrypted connection and establish trust. 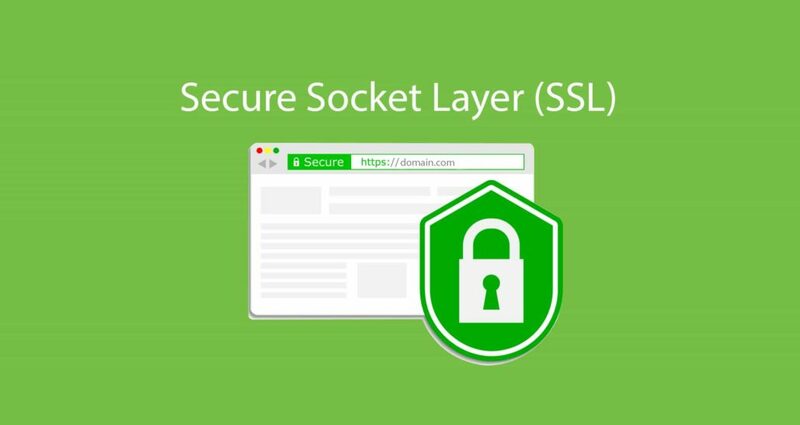 When you will install SSL Certificate on your web server, it activates the green padlock and the https protocol. Also, it will allow secure connections from a web server to a browser. We are calling SSL certificate but is not really a certificate, it is a digital data file that contains a special key. This key contains your organization’s or company details and it is granted by a CA (Certificate Authority) to allow secure transfer of data to and from the website. HTTP (Hypertext Transfer Protocol) appears in the URL when a website browsing without the secured connection but when you will see green lock symbol with HTTPS ( Hypertext Transfer Protocol Secure) that’s mean this connection fully secure. https://www.crazyenter.com/wp-content/uploads/2014/08/ssl-cover.jpg 1020 1920 admin https://www.crazyenter.com/wp-content/uploads/2018/09/transparent-crazyenter.png admin2018-09-26 13:20:212019-02-13 13:04:10What is an (HTTPS) SSL Certificate and how it works.